Shares in SA’s biggest retailers have tracked downwards in the past few months on expectations that weak economic growth and a rising interest rate cycle would curb consumer spending. The group’s last price peak was R201.78 in April. 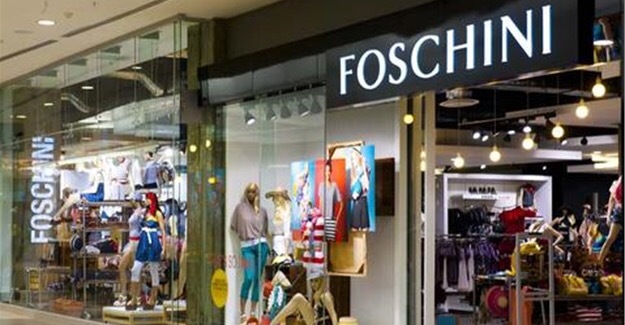 The group owns brands including Foschini, Markham, Totalsports, @Home and American Swiss. Last January, it bought an 85% stake in UK women’s fashion chain Phase Eight. At end-September, it had 2,913 outlets in 31 countries including the 523 Phase Eight stores. In a trading update, group CE Doug Murray said between 29 November and 26 December, group sales had risen 27.2% compared with a year ago. Excluding Phase Eight, turnover growth was 13.5%, and growth on a like-for-like basis, excluding new store openings, was 6.9%. Other than at Phase Eight, its strongest category was clothing, where same-store sales jumped 9%, followed by cellphones, up 8.7%. The weakest categories were homewares, where same-store sales growth was a negative 2.9%, and jewellery at a negative 0.5%. In cosmetics, same-store growth was up 5.2%. The group grew cash sales 20.8% last month and credit sales 7%. Total group sales in the nine months to 26 December rose 33% compared with the same period in 2014, or 11.6%, excluding Phase Eight. On a same-store basis, sales were 5.8% higher. The trends for the nine-month period were a little different from Christmas, as clothing and cosmetics were the strongest categories, followed by homewares and jewellery. Cash sales rose 17.3% over nine months and credit sales 7%. In the nine-month period, merchandise inflation, excluding Phase Eight, was 7.5% on average, Murray said. “Higher cash than credit sales growth continues to support our view that, although the credit market may be marginally improving, cash sales still have more legs,” Momentum SP Reid analyst Alex Sprules said. Murray said sales had continued to be good, with same-store growth, excluding Phase Eight, rising 6.2% in the two weeks to 9 January. Posted on January 13, 2016, in #retail, #southafrica, Other. Bookmark the permalink. Leave a comment.